Should Beauty Salons Use Staggered Pricing? In our last article, we discussed how to make pricing irrelevant. Today, we are going to follow that up with a new type of payment model: Staggered pricing. This is something that the hairdressing industry have been doing it for years. Why not the beauty industry? If you have 2 therapists in your salon and one has 5 years experience and the other is just out of college, the customer pays the same amount for the same treatment with both therapists. What if beauty salons had 2 tiers, junior & senior pricing or specialist & expert pricing? Surely clients would be happy to pay extra for extra knowledge & experience as part of that service just like they do in the hair salon. If you pay senior therapists more, then charging more for their services makes sense in terms of covering costs as well as charging customers for your expertise. 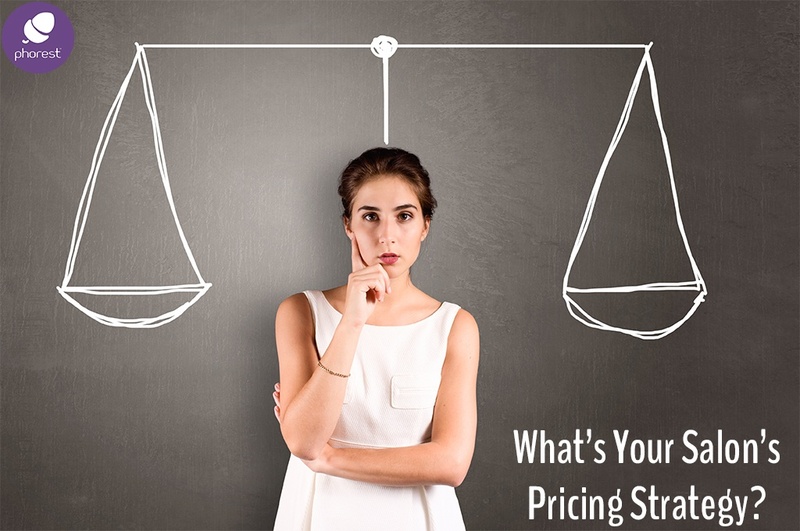 Is Staggered Pricing Right For Your Beauty Salon? If you went to a 5 star hotel you would pay more than if you went to a 3 star hotel, if you went to M&S you pay more than if you went to Lidl. Why is it then, that if I go to a senior therapist, I do not pay more than if i go to a junior therapist! And i’m not saying the customer service should be hindered in any case as I expect a set standard there to represent my business well but skills wise, there is a variation based on experience. I recently spoke to a salon owner who said they were so booked up with treatments but have so much to do and I suggested this staggered pricing model, so she could charge more for her time. She could set an Executive Rate as the owner. 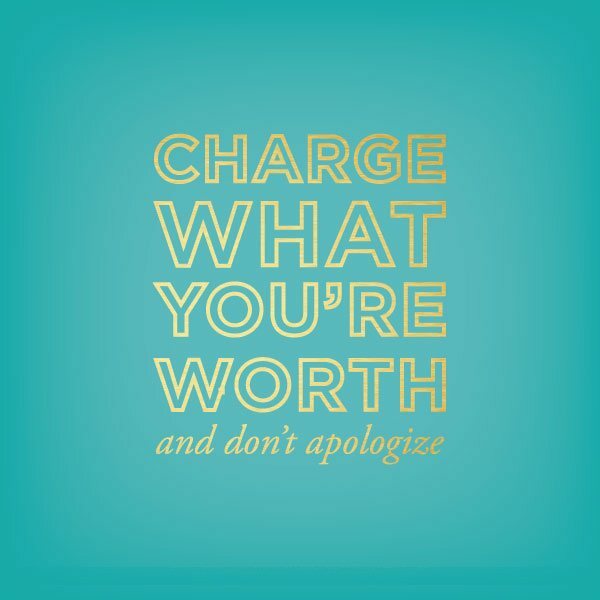 Simply put, if people want to go to you then charge for your expertise. If people aren’t happy to pay the extra they will go to another team member and pay less but still stay within your salon which is the most important thing. You might be thinking ‘But beauty salons don’t do that…’ and this is true now. It’s not a forever set-in-stone thing as the beauty industry is fast changing and always evolving. We need as an industry to get more savvy with costings and charges and really create a new standard within the industry and I believe staggered pricing for beauty salons could be a positive step. I would also love to hear what your thoughts are on it? I’ve created this little poll below. Please drop some of your ideas or expert opinions in the comments section below.